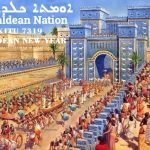 Chaldeans, the native people of Mesopotamia Iraq, Southern Turkey, Syria and Western Iran are celebrating our Babylonian new year AKITU 7319. 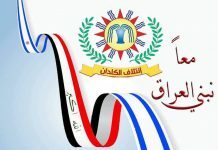 We are the native people of Mesopotamia and proud to share our celebration with the world and peaceful nations. 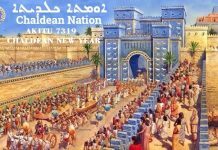 Chaldeans pioneered the AKITU celebration in Babylon where many local Chaldean towns celebrated together and for 12 days sharing their devotion to their Chaldean people and their Gods before Christianity. 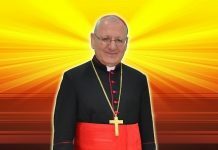 AKITU was our Chaldean people gathering for unity and power. Our enemies always tried to divide us. 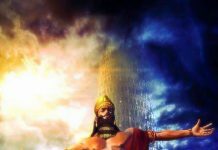 The ancient assyrians, the warlike society known for torching their war hostages, was our archenemy and occupiers of our Chaldea homeland. 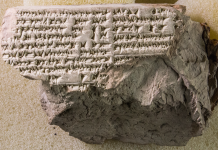 They caused great damage to Babylon and Chaldea with multiple occupations and exile of our Chaldean native people from Chaldea to remote places. 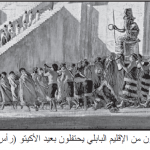 Chaldeans defended Babylon and all of Chaldea against all invading ancient persians and assyrians. We won many battles and lost a few. 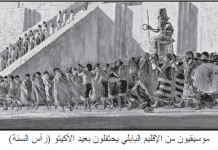 At the end we conquered these invading people and taught them science and philosophy. 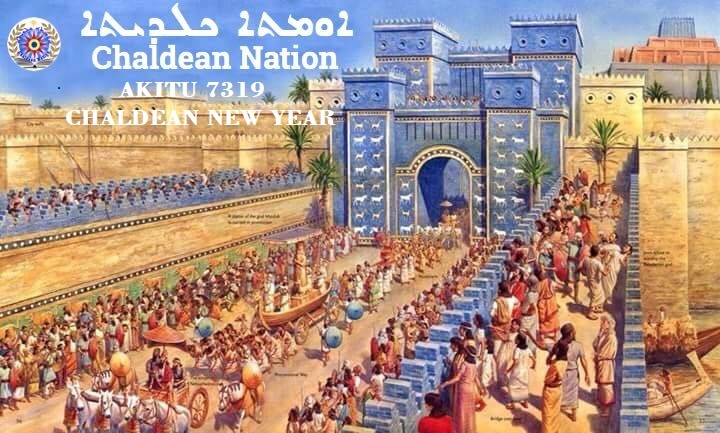 Our Chaldean Nation represents our Chaldean unity world wide. We are peaceful and educated people with a passion for working together as a common society. We seek people for peace, love and harmony of all nations. 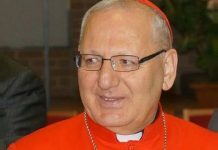 Our Chaldean people have migrated to more than 55 countries from around the world due to on going persecution and violation of our human rights throughout our history. 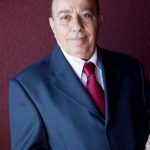 Chaldeans partner with all world nations for prosperity and advancement. 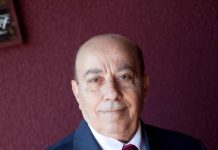 Chaldeans are pioneers of Engineering, architecture, medicine, science, astronomy. Mathematics and philosophy. Among many other contributions to our world. 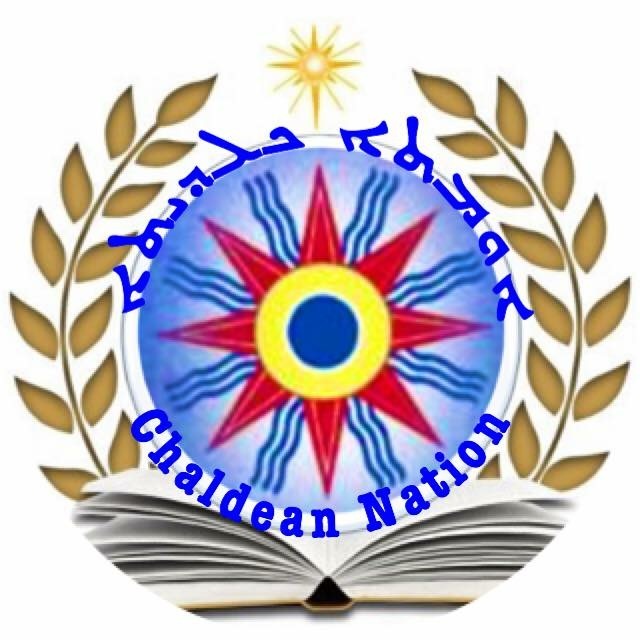 Chaldean Nation thanks all hosting nations for protecting our native Chaldean people.